Total War: Shogun 2 will feature enhanced full 3D battles via land and sea, which made a name for the series, as well as the tactical campaign map that many refer to as the heart and soul of Total War. 6/25/2015: Games in the Total War series will be available to play for free this weekend on Steam. 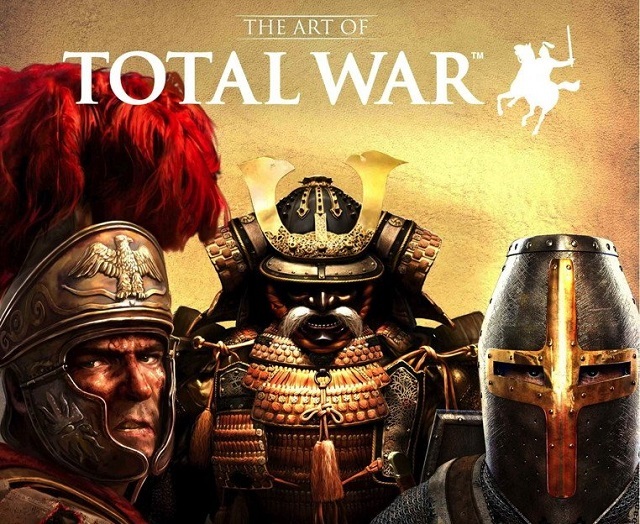 1/23/2015: The Art of Total War book is now available in stores.